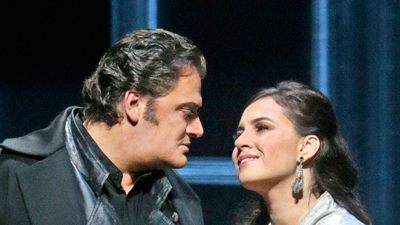 For many opera fans tenor Mario Del Monaco simply was Otello. His brilliant, ringing voice was enormous, but he could also scale it down to a haunting whisper. This is a performance of gripping dramatic power that will never be forgotten. 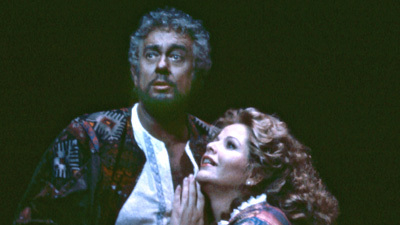 Fortunately this broadcast also includes the renowned Victoria del los Angeles as a melting Desdemona, and the great Verdi baritone Leonard Warren as Iago.